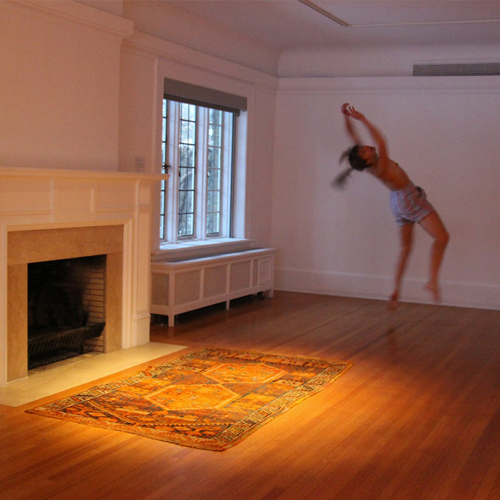 I’m Not Surprised, is a dance work, Kilim rug, and music score. Dance artist Mairi Greig embodies the role of the therapist in Hate You and That's Why We End and performs a dance choreographed by Cohene to the score. The music score is composed by Isabelle Noël.